If you nature lover and always looks for an opportunity to walk through a natural setting. Nestling Meadows is the best place to be. The camping site is surrounded by the forest. If you are with the family and kids then Nature activities are a great way to teach your kids about the natural world. 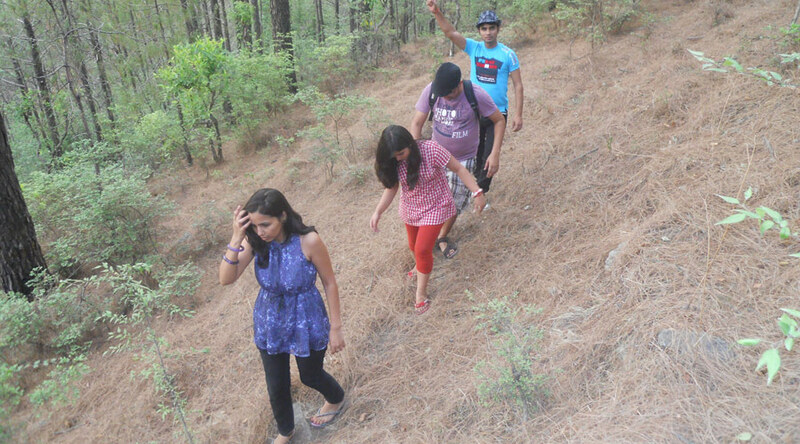 Plan a nature walk with our experience guide around the camping site. A walk in natural surroundings will rejuvenate your soul and will a time for introspection or a chance to learn about. The best part of Nature Walk is that the basic idea is to spend time in the natural. You don't need to rush and just take your own time to smell the Fragrances. At Nestling Meadows, we have tried to bring our guest close to nature.